If you didn’t get a chance to get in to the invite-only NHL 18 Beta that began on July 25, EA Sports has some great news for you. The developers of the game has announced that not only has the beta been extended to August 8th, but it is now open to everyone on Xbox One and PlayStation 4. It will be the last chance fans have to experience a taste of the upcoming release before the game launches next month. 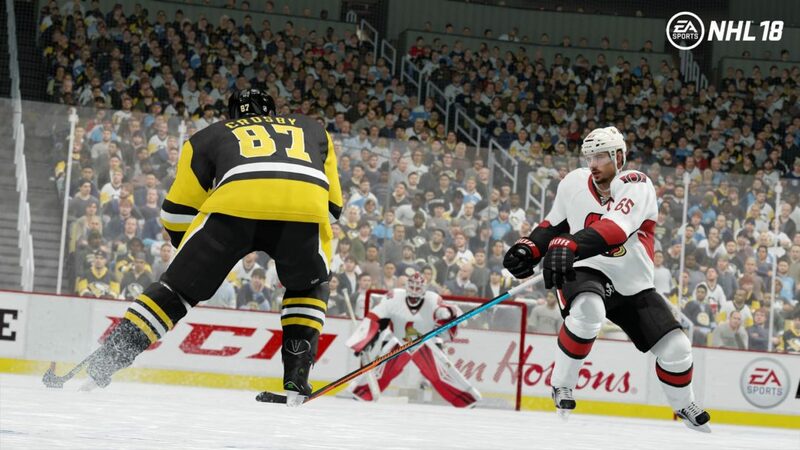 The beta includes access to standard online versus matchups, EA Sports Hockey League and the brand new NHL Threes mode. If you can’t play it yourself or simply want to know what we think, be sure to check out our impressions of the NHL 18 Beta. NHL 18 launches on September 15 for PlayStation 4 and Xbox One. Those who preorder the game’s deluxe edition will gain access to the game three days earlier on September 12. EA Access subscribers will get to play even earlier, on September 7.